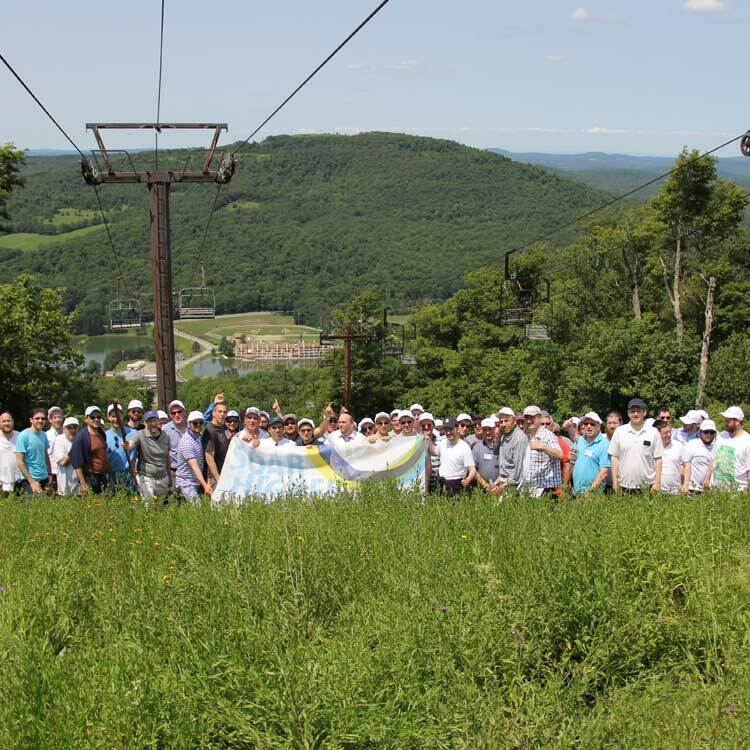 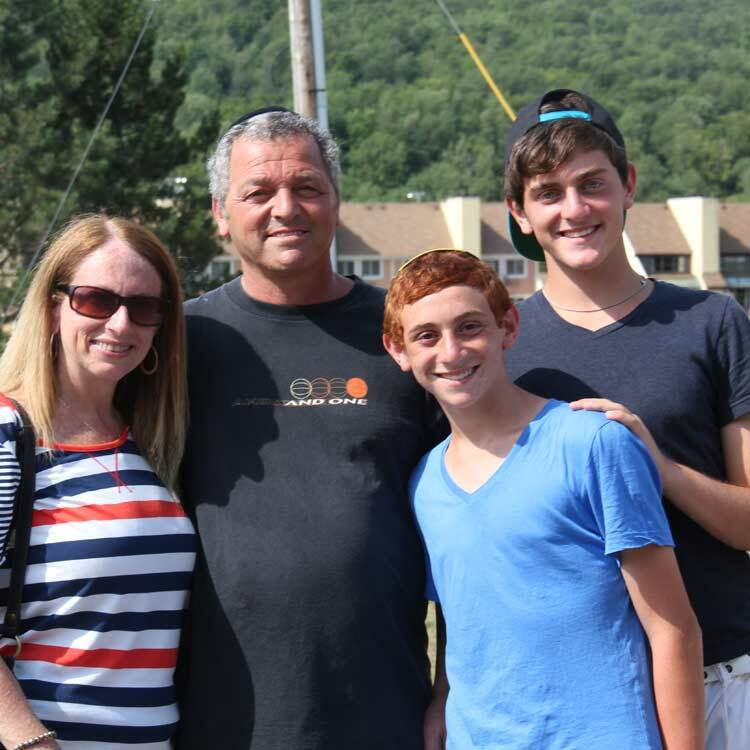 The Zone’s exciting Rosh Hashana family retreat starts the high holidays off to a great beginning. 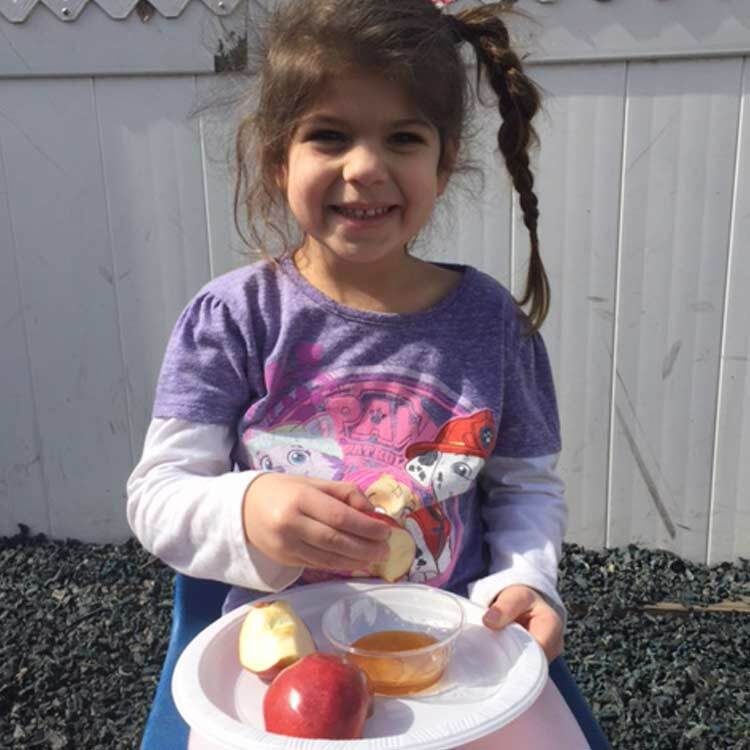 With delicious holiday meals featuring symbolic foods, and user-friendly and beautiful services, all participants benefit from a traditional holiday experience. 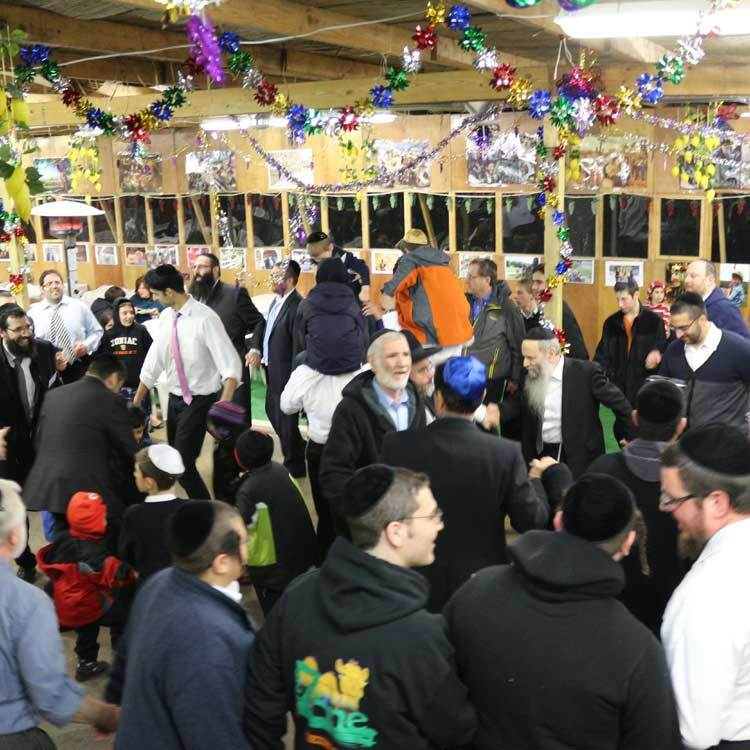 A special atmosphere pervades the holiday of Sukkos in TheZone. 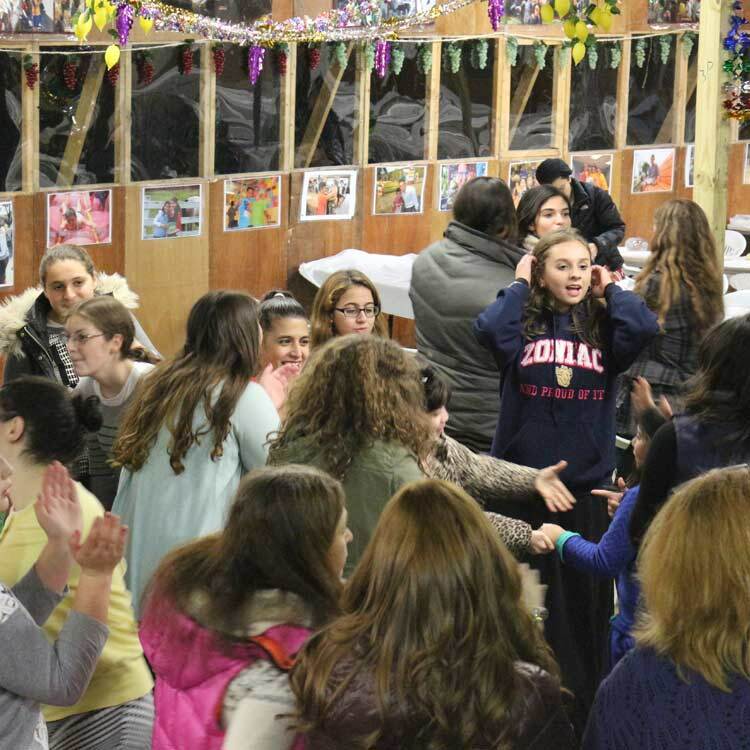 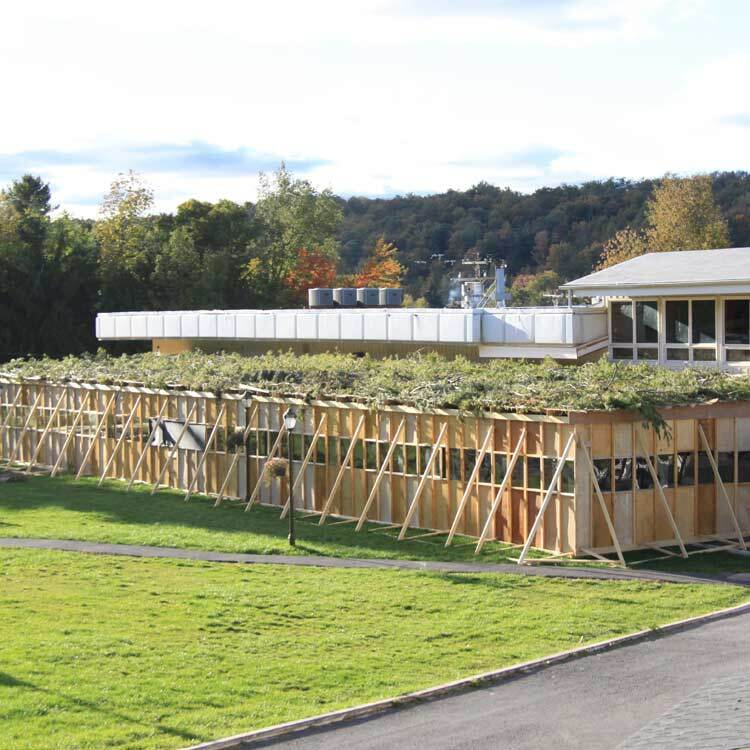 The programs evoke a spirit of joy with good food, music, dancing, and the warmth and friendship of hundreds of people dining together in a festively-decorated sukkah. 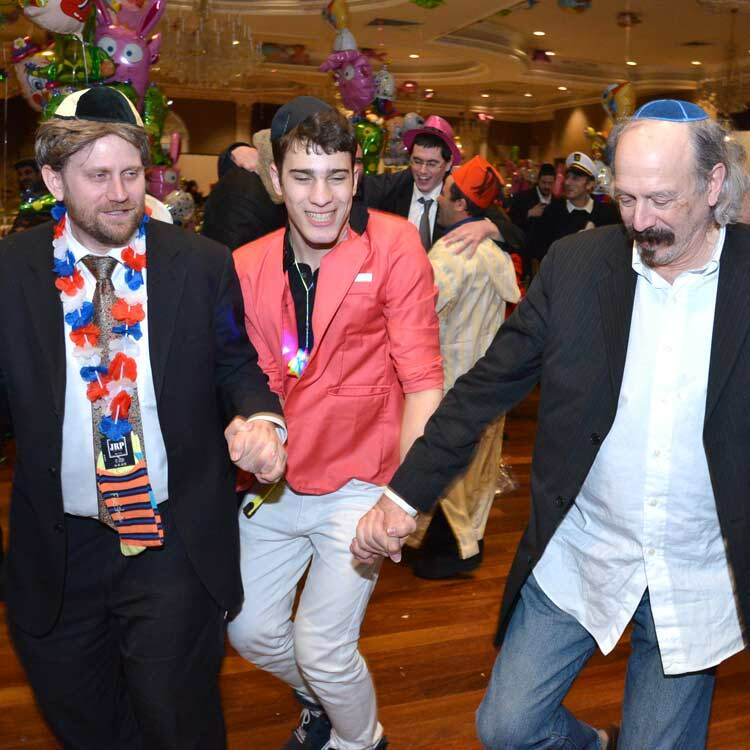 The second half of Sukkos brings with it a whole new round of celebrations, with Shmini Atzeres and Simchas Torah's unadulterated exhilaration. 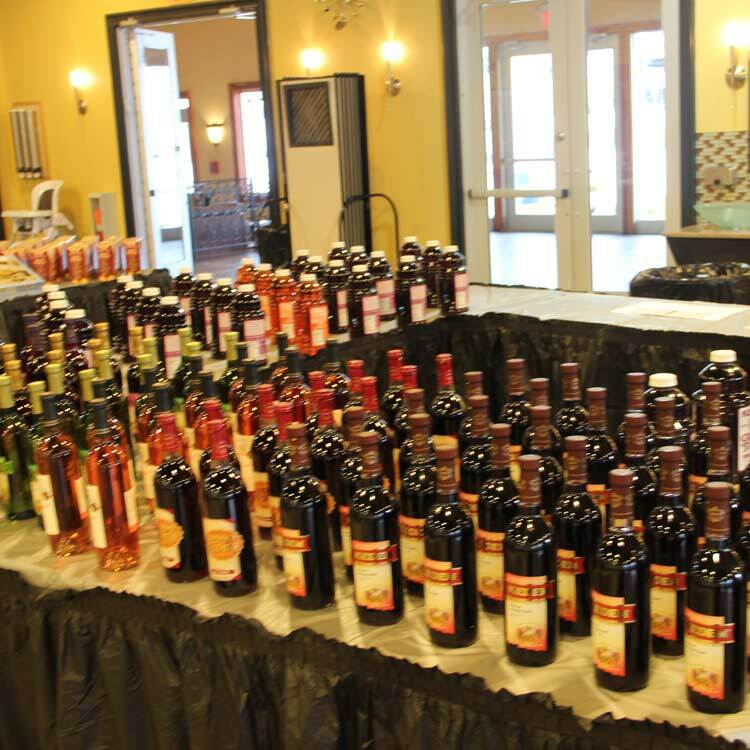 Even those who choose to stay home benefit from Oorah’s holiday cheer. 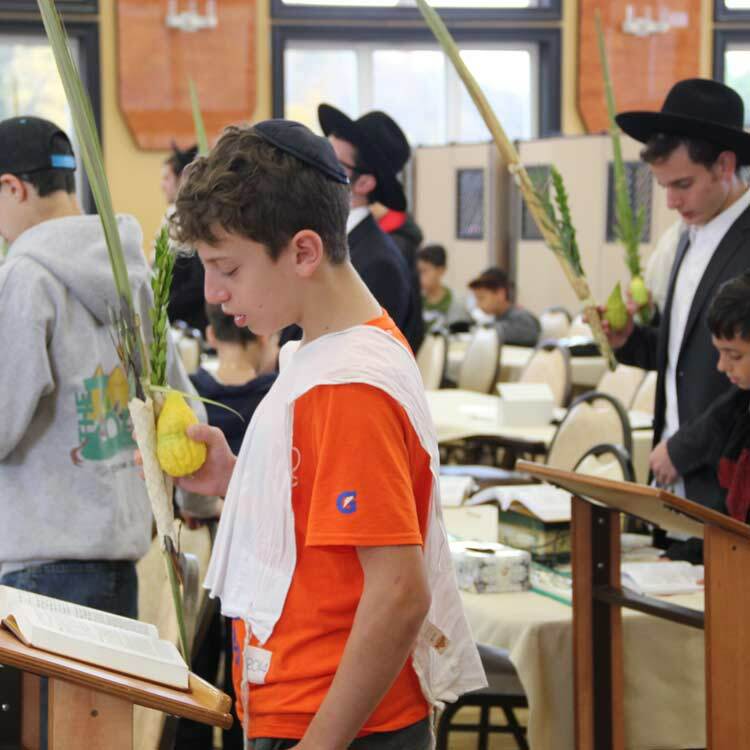 Sukkos are supplies and lulav & esrog sets are sent to Oorah members, giving many thousands the chance to participate in the holiday. 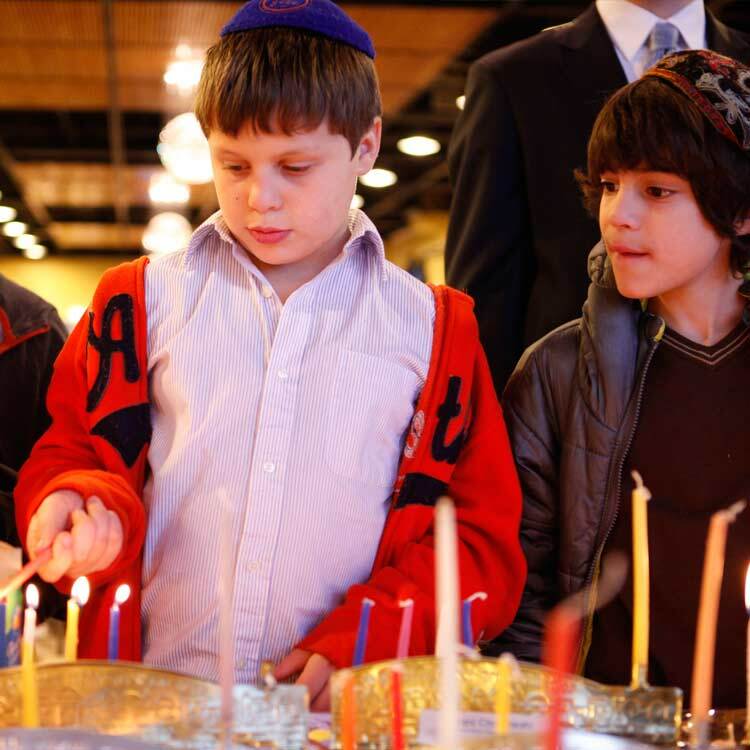 Oorah's annual Chanuka concert is a night of family-fun filled with entertainment and inspiration. 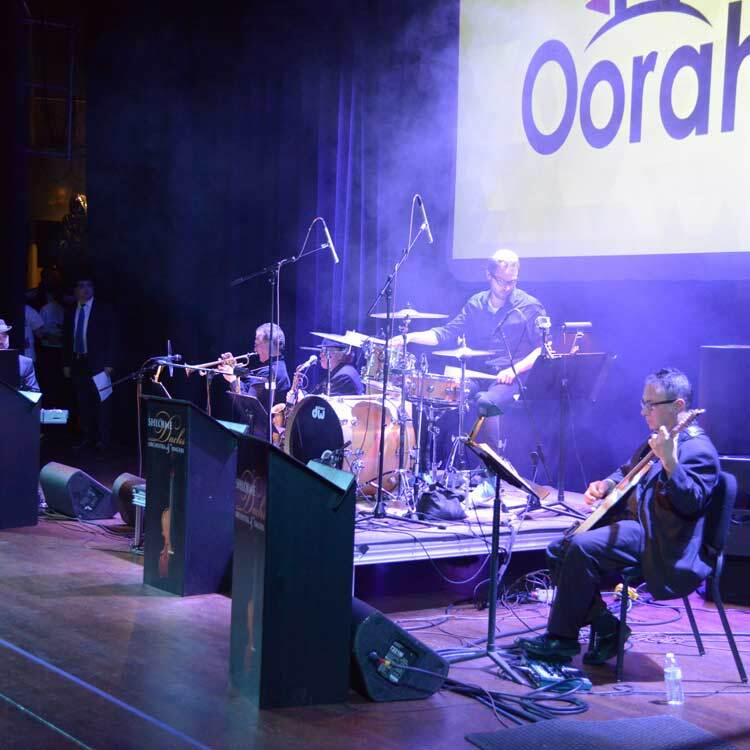 Featuring the most popular singers on the Jewish music scene, the Chanuka concert connects the entire Oorah community and instills within them a sense of Jewish pride. 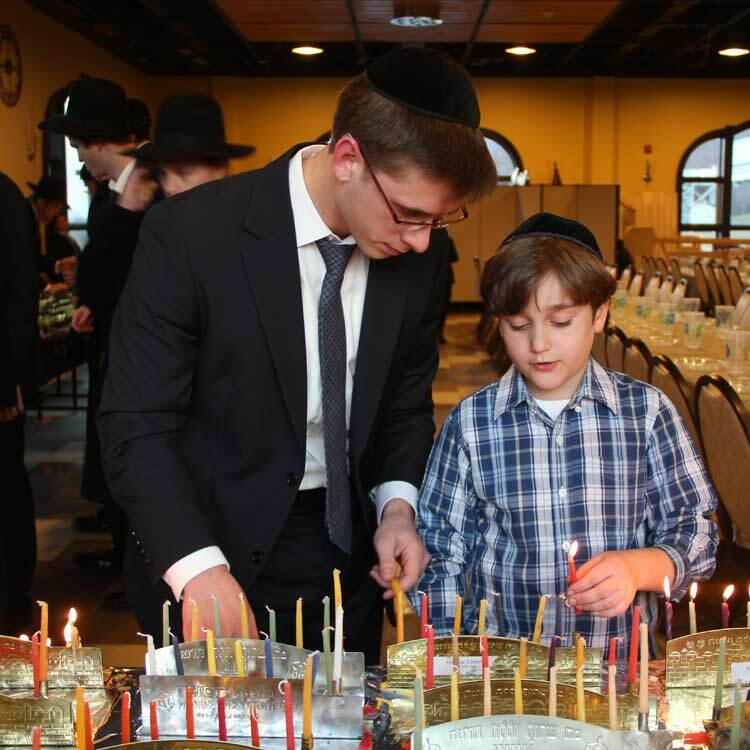 The hundreds of lit up menorahs at TheZone camp’s boy division midwinter retreat over Shabbos Chanuka is the perfect way to celebrate the Festival of Light. 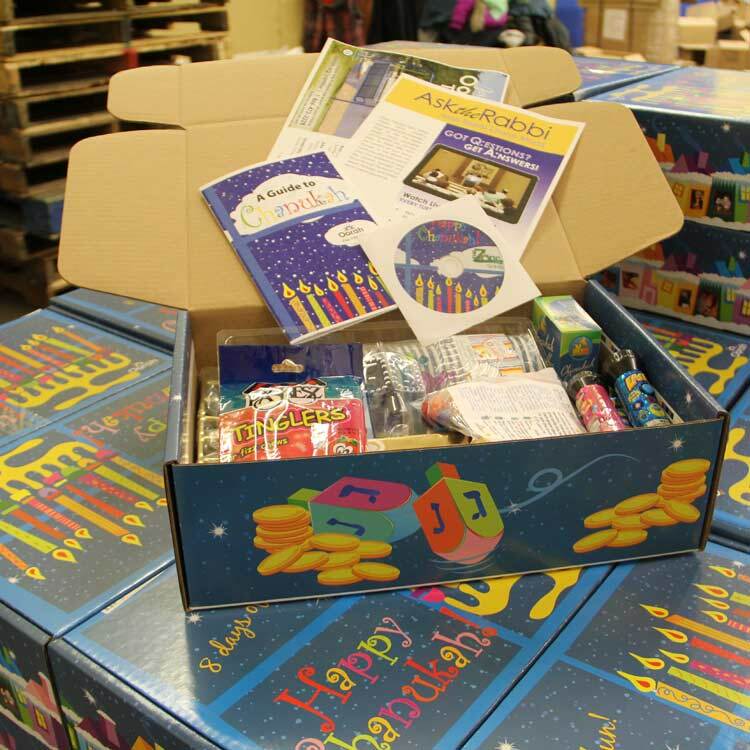 The holiday-in-a-box packages delivered to Oorah families includes everything a family needs to make a Chanukah party, plus gifts, music and information to fill their house with holiday spirit and good cheer. 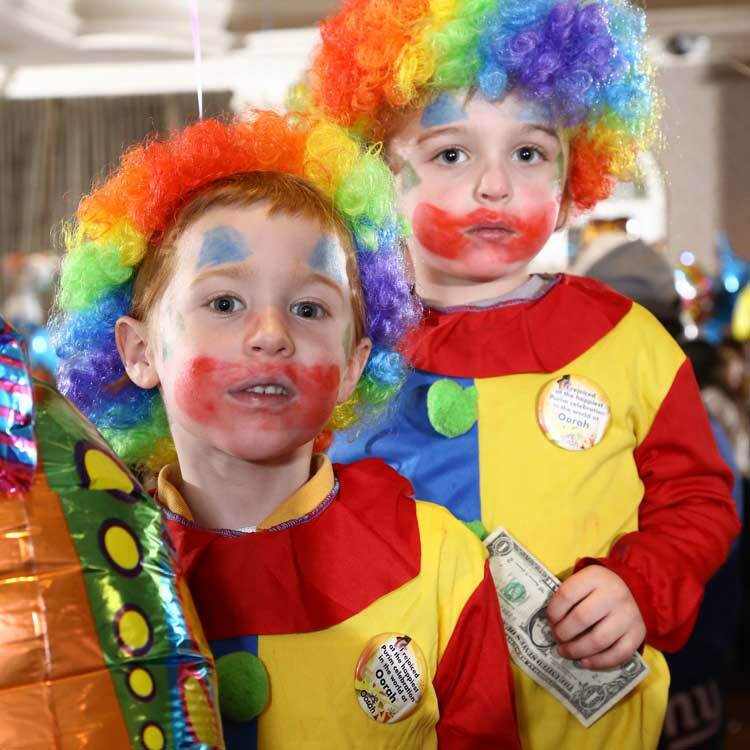 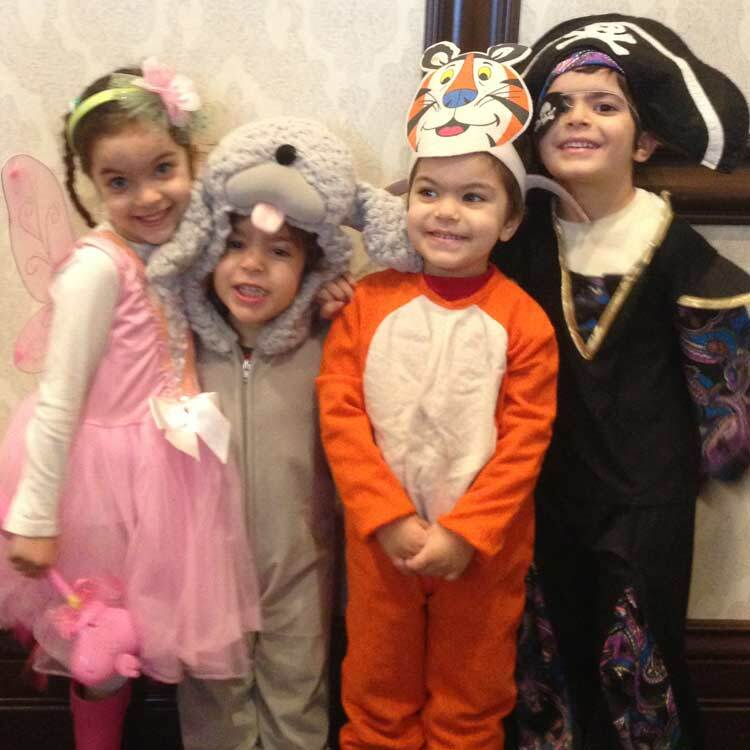 With over 1000 guests at the annual Purim meal in Lakewood, NJ, participants truly feel the combination of zaniness and holiness that Purim brings. 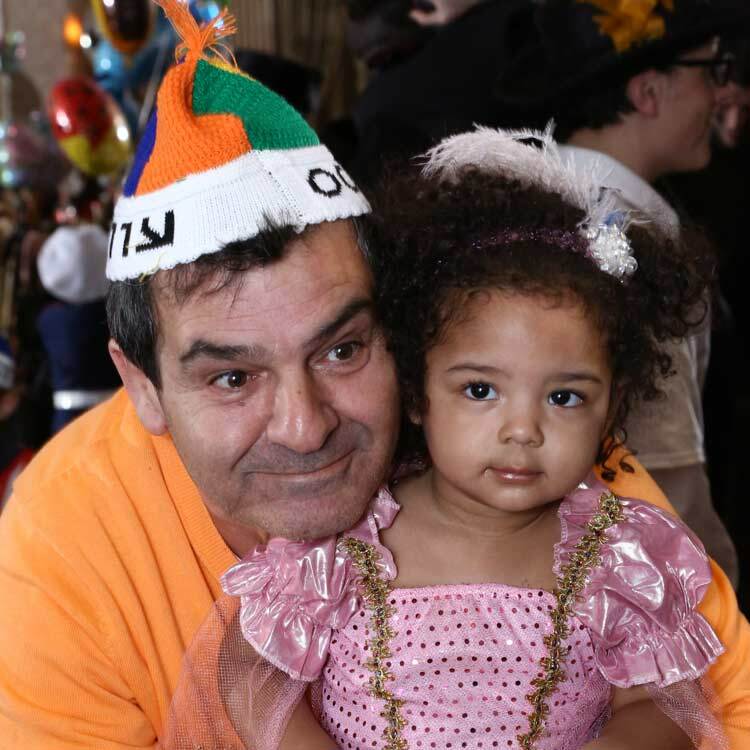 Arriving from all over the tri-state area and beyond, families come together in an array of costumes to enjoy a meal in a grand ballroom with volunteer entertainers, top-of-the-line music and dancing, and kid-friendly attractions. 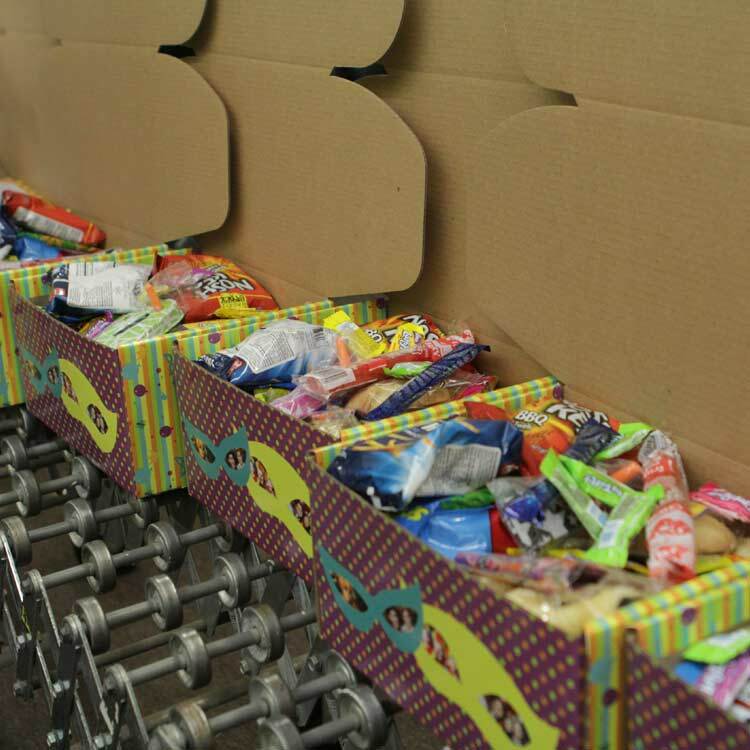 The Purim shaloch manos packages arrive shortly before the holiday and are filled with candy and gifts for all to enjoy and to share with friends. 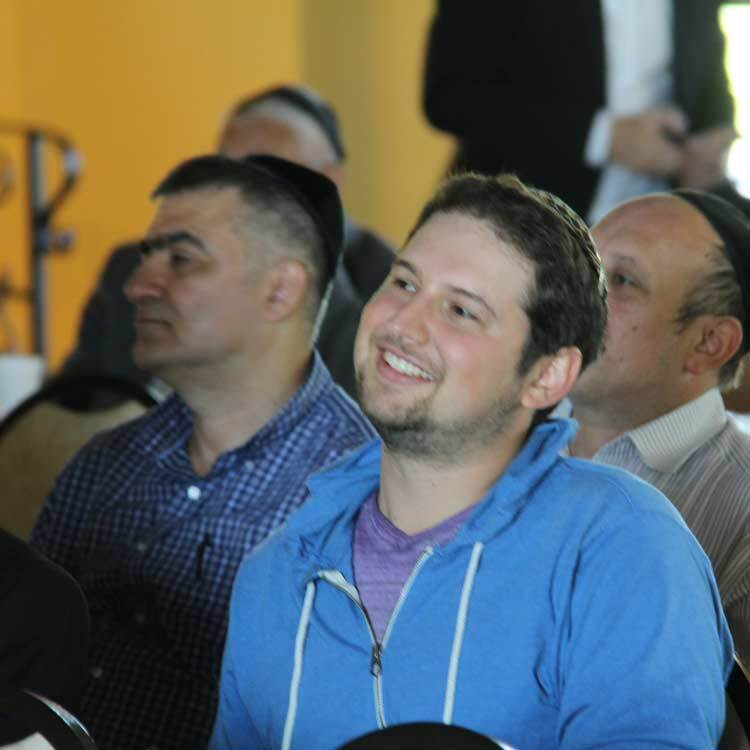 Pesach at TheZone is a remarkably interactive and family-friendly event. 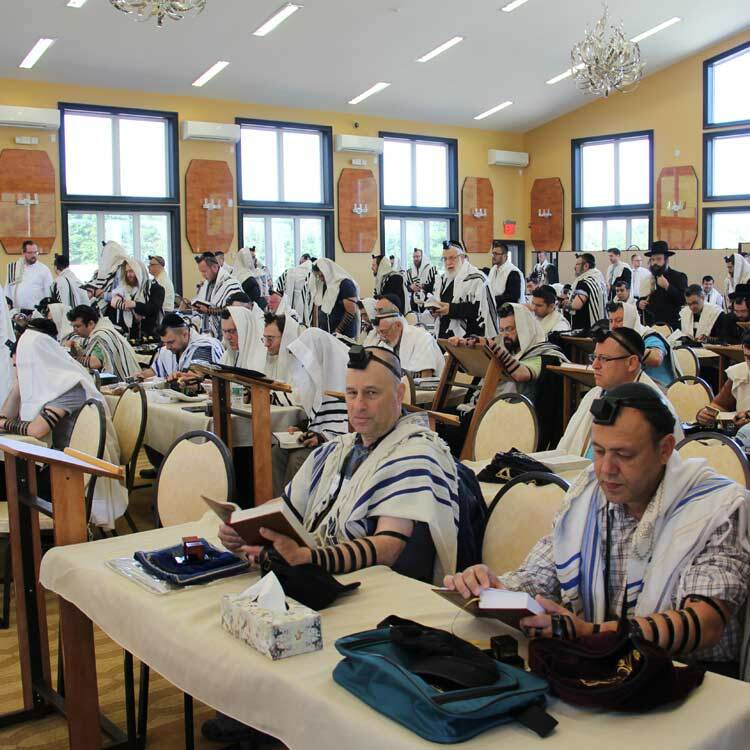 The highlights of this holiday are the nighttime seders during the first days of Pesach, which are led by Rabbi Chaim Mintz. 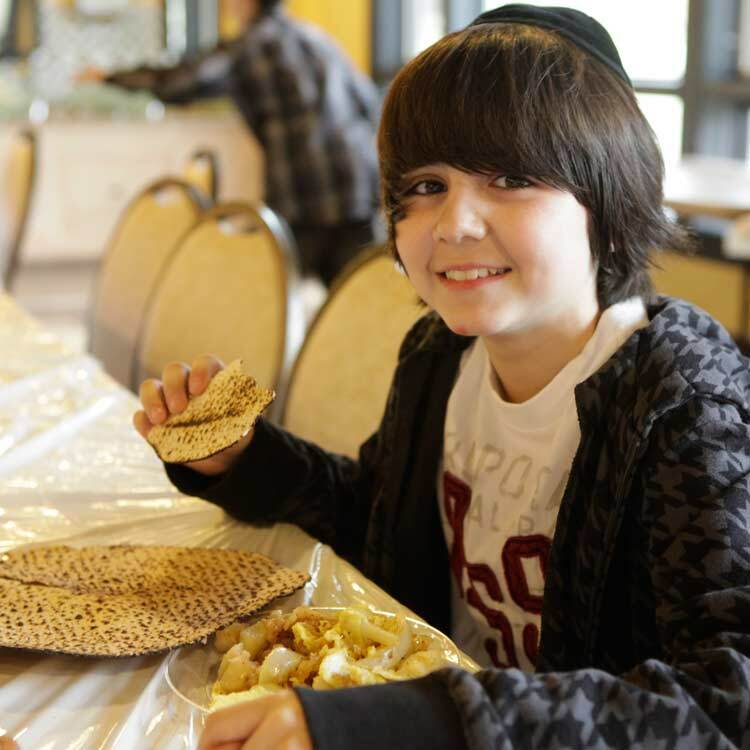 With a stimulating program and delicious, gourmet kosher-for-pesach meals, guests enjoy a traditional and exciting Passover experience. 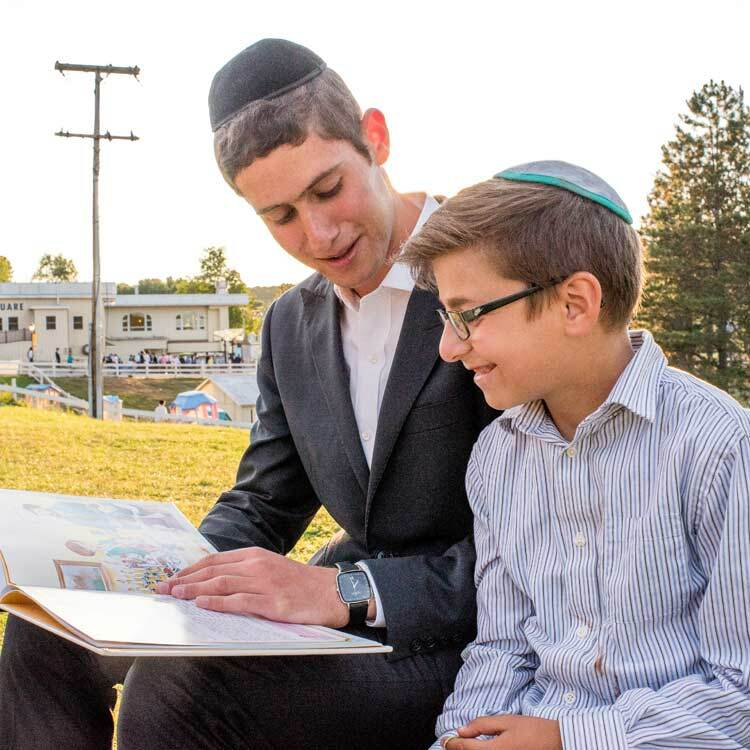 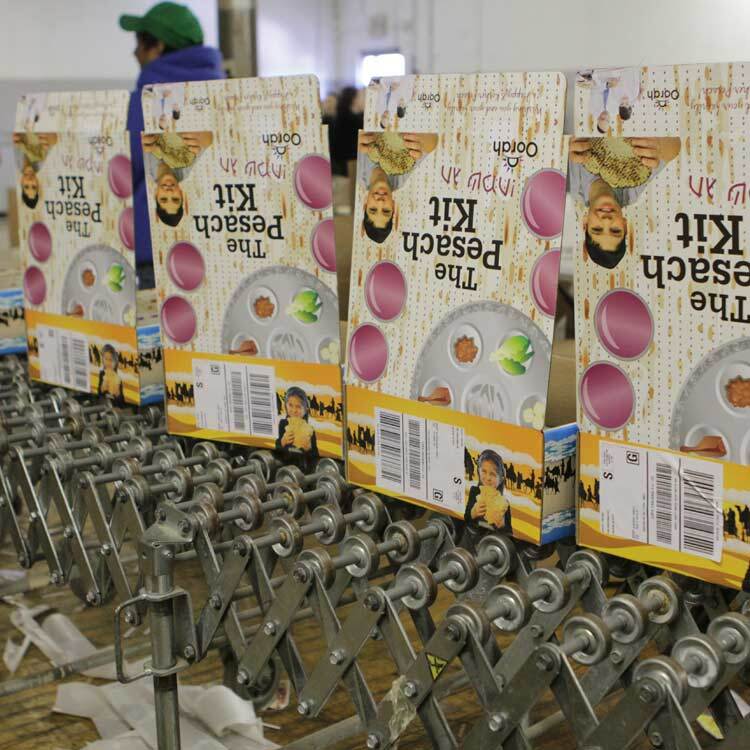 For those spending the holiday in their own homes, receiving Pesach Packages and assistance with mechiras chometz encourages them to celebrate the holiday too. 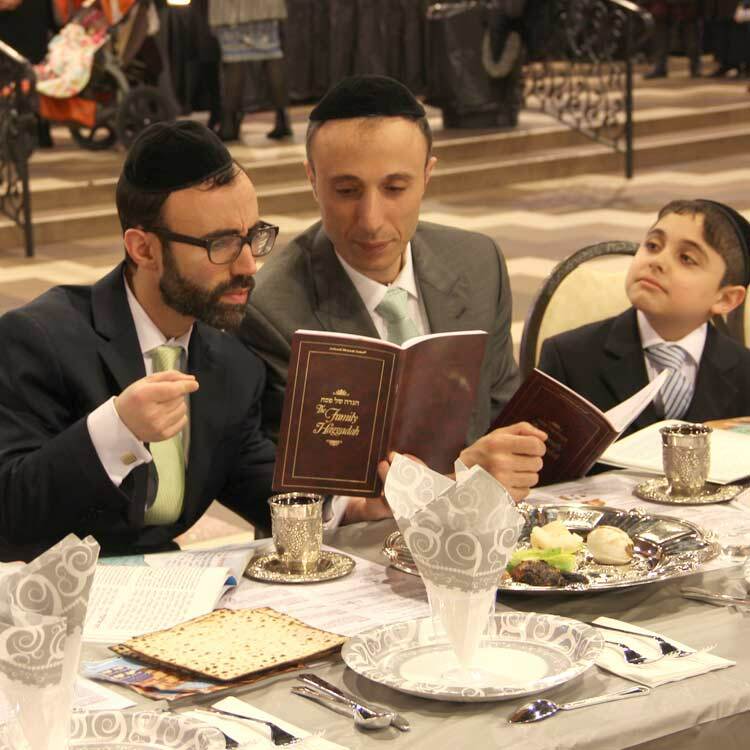 A bedikas chometz set, shmura matzah, Kosher l’Pesach treats and an informative Pesach booklet gets the entire family involved. 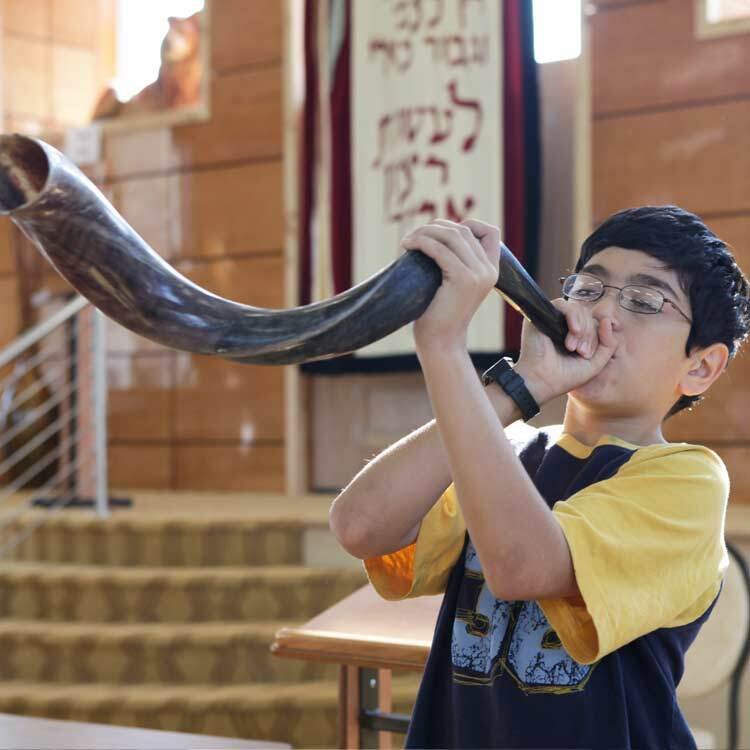 Shavuos at TheZone is a relaxing holiday retreat commemorating the giving of the Torah. 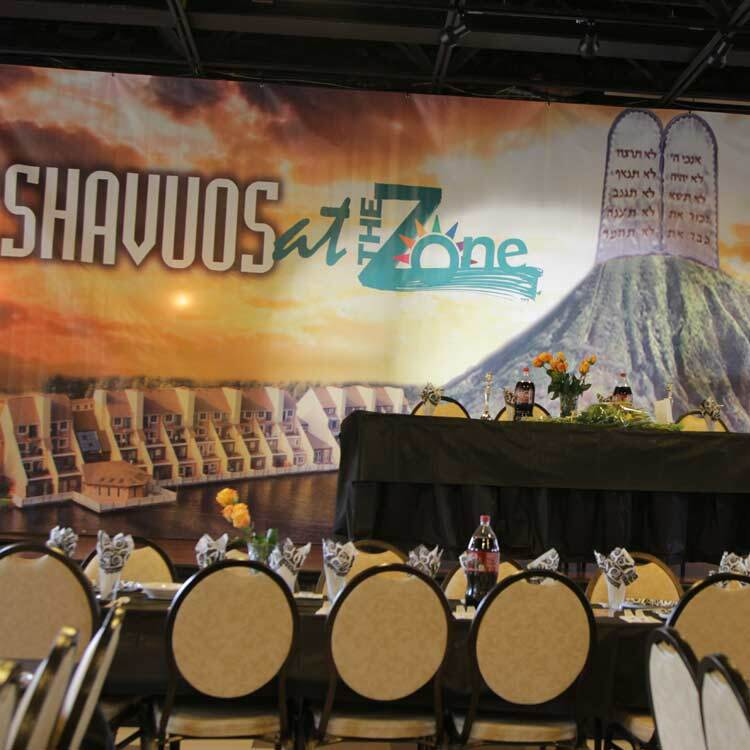 As it is a time-honored tradition to stay up the entire first night of Shavuos studying Torah, guests at TheZone who choose to do so enjoy a wonderful night of learning, great food, and a heart-warming atmosphere. 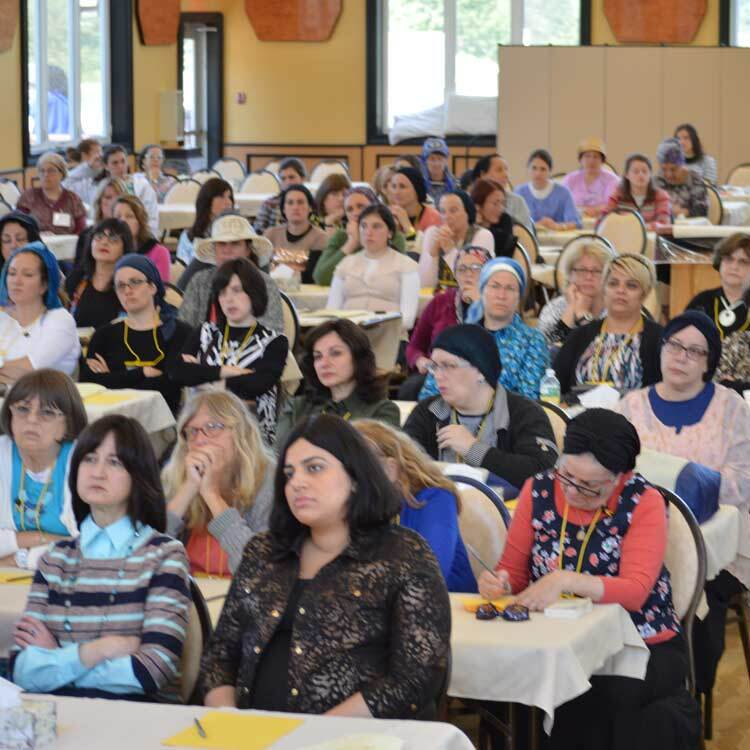 The program continues throughout the holiday, with discussion groups, singing, dancing, and delicious food, of course. 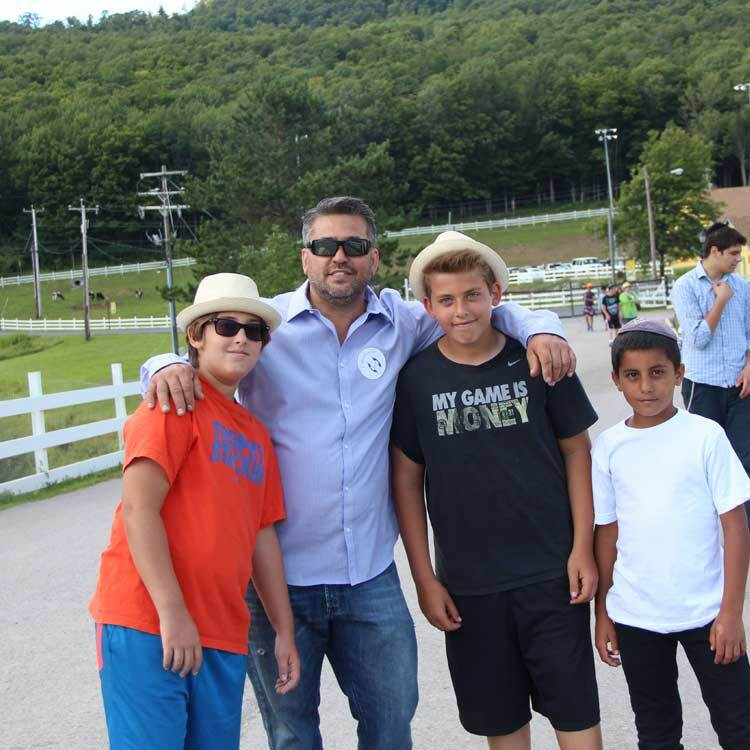 Taking place throughout the year over holidays, retreats, and camp reunions, every Shabbazone is a special time for all Oorah guests. 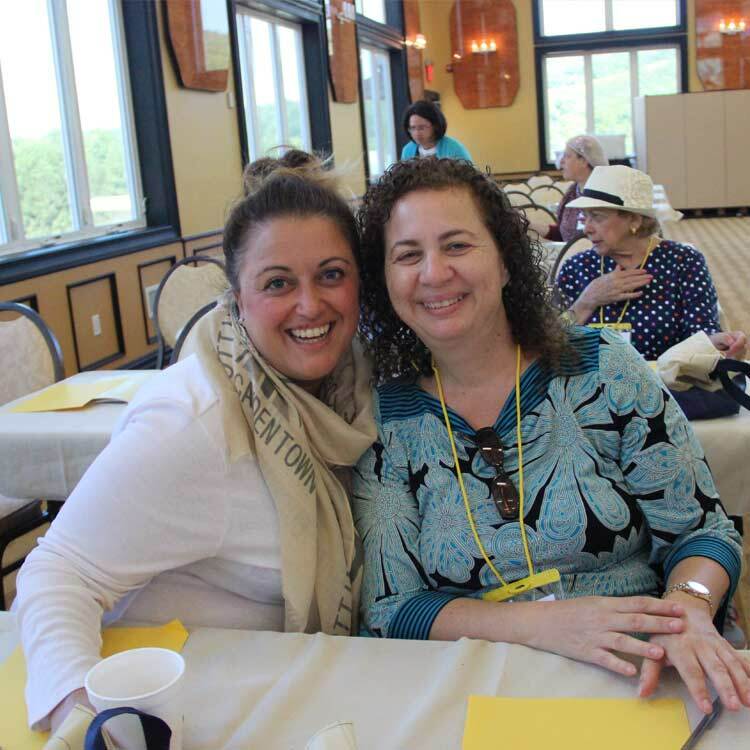 It's an opportunity to learn more about Shabbat and to enjoy the day with great food and an exciting program. 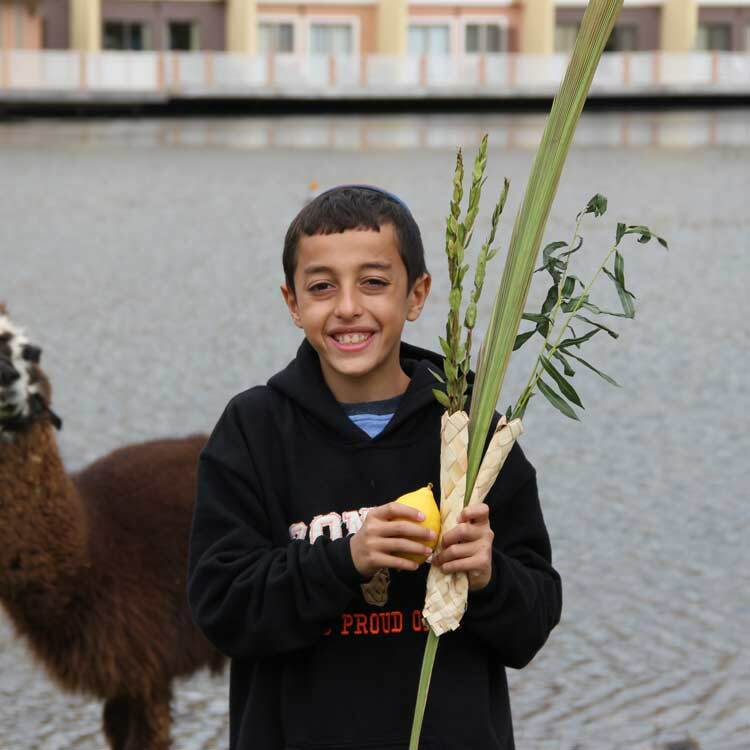 Shabbazones with Oorah allows all participants to experience a traditional Shabbat in a great environment. 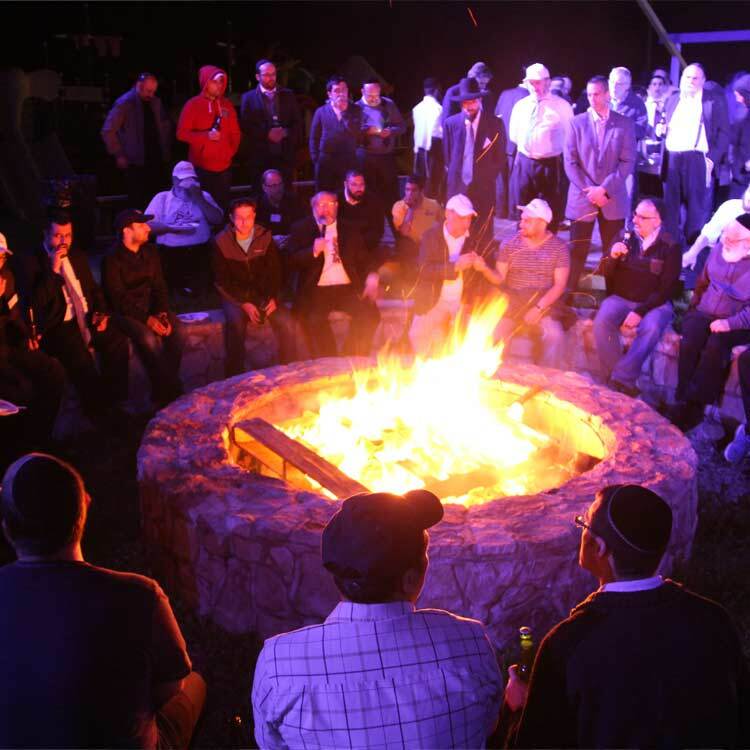 TThe Torahmates retreat is an amazing getaway vacation at TheZone resort. 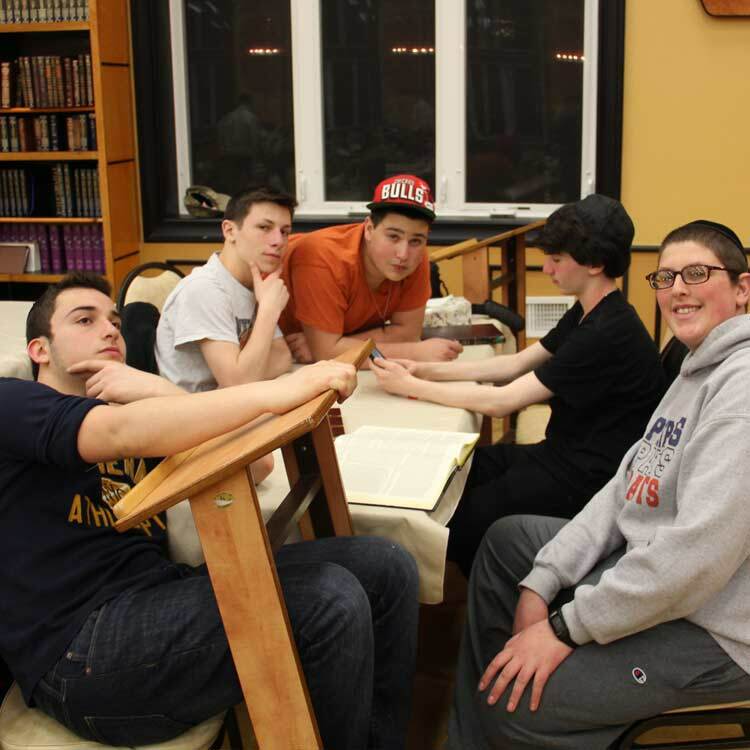 Torahmate partners meet each other, sometimes for the first time, and bond through the weekend’s program. 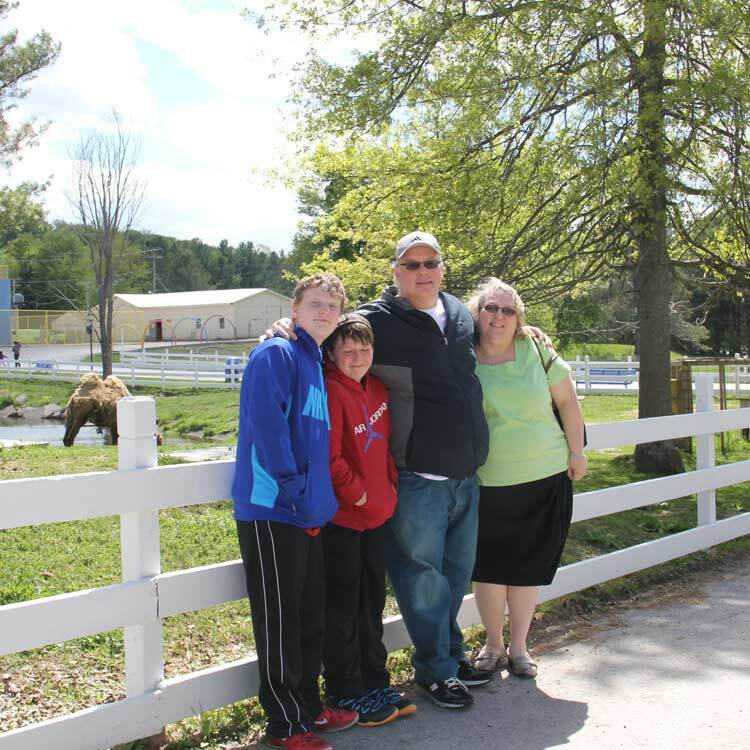 Complete with hiking, boating, sports, swimming, and horseback riding, there is something for everyone to enjoy. 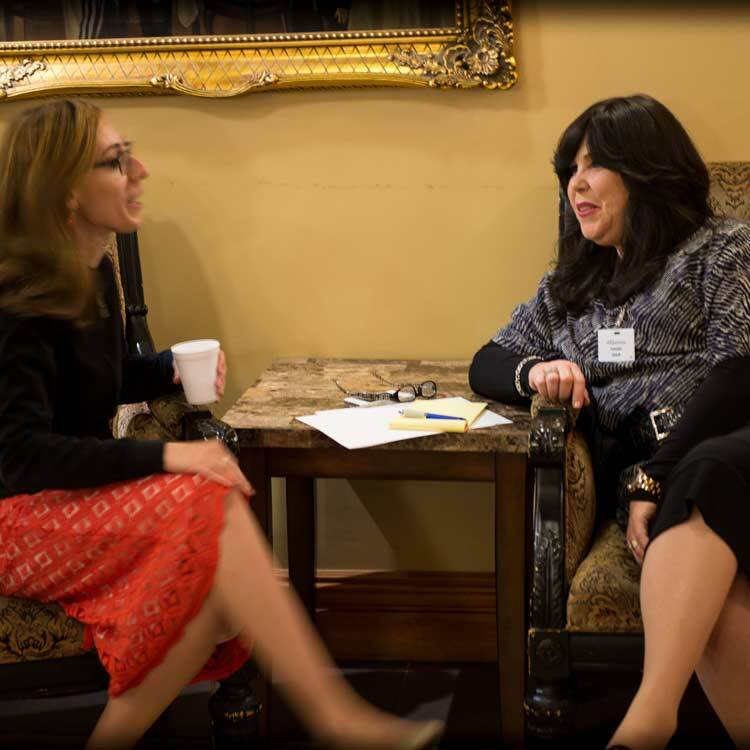 It’s an opportunity spend time with old and newly-made friends while enjoying the inspiring lectures and discussion groups, one-on-one learning and, of course, great food!